3. We selled to all over the word. 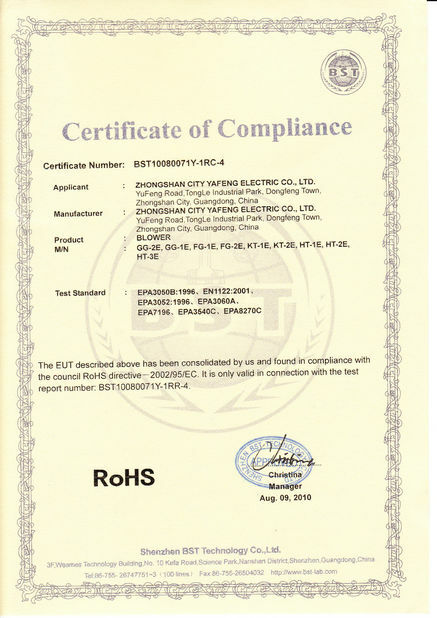 Blower with CE/UL certificates, 110V/220V, various powers. 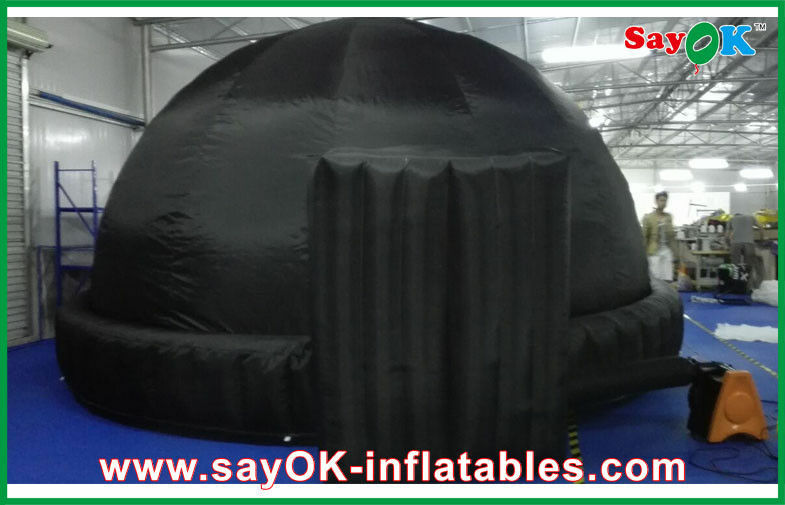 Features Attractive, durable, waterproof, safe, healthy and eco-friendly. 1. 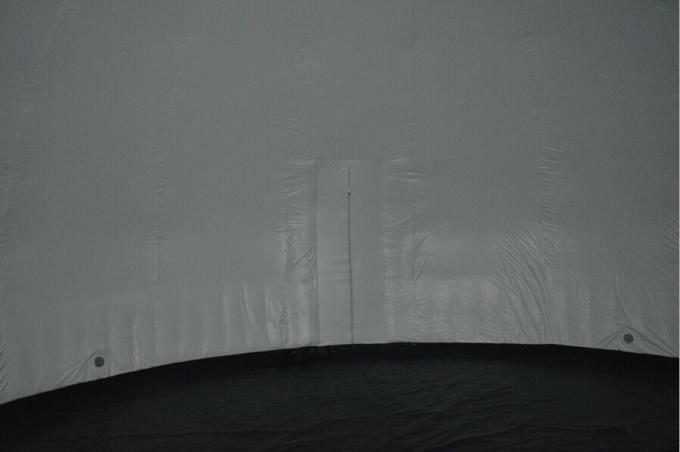 3-10minutes to finish inflating. ♥ We offer 1-3 years warranty according to different items and offer professional repairing tips and repair kits within this period for free. ♥ The goods could be returned or we re-produce one new if there is quality problem when customer receive the item. 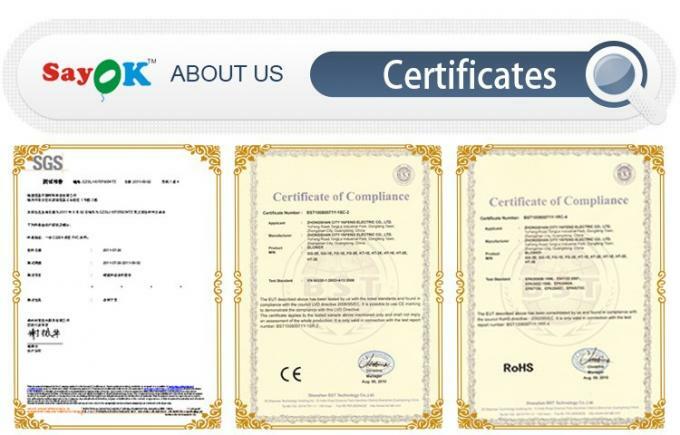 ♥ Welcome to your inquiry (Mark liu) for more information about our products. 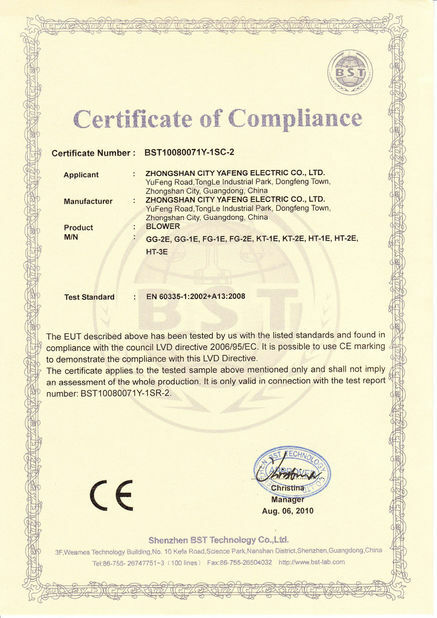 Factory address: No.189 Yubei Road, Yushatan industrial area, Tianhe District, Guangzhou. ♥♥♥ Your satisfaction is our pursuit! ♥♥♥ More items in one order, more discounts you will get. ♥♥♥ Any more informations please contact with me at any time. 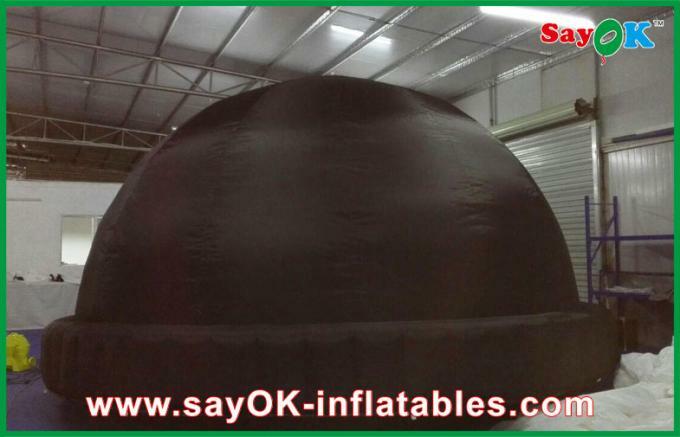 Any inflatables we can product according to your requirement. 1. Can we change the size and color based on the original ones? The size and color can be changed according to your demand. 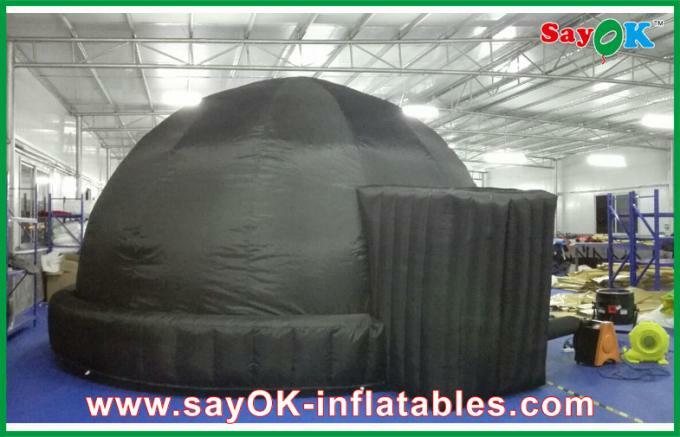 Please contact us to get more information about the inflatables you want to alter before it is finished producing. 2.Where can the inflatable products be displayed or used? Display them on the rooftop, stop, parks, beaches and intercity terminals, in front of the show rooms and supermarkets.In a word, they can be showed everywhere. 3. 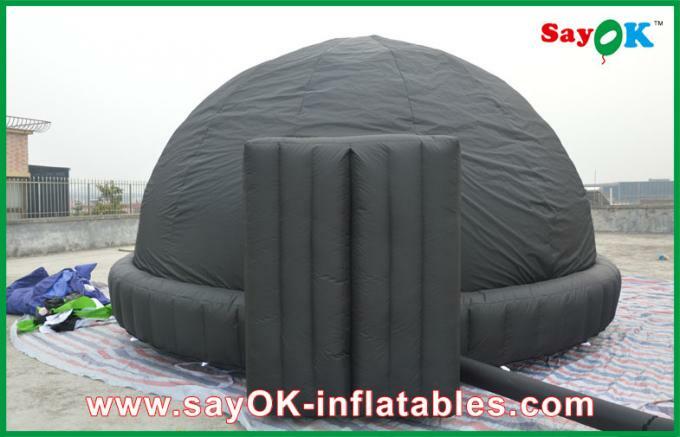 How to install the inflatable products if I am fresh? Yes, we can provide one or two as your demand if possible. 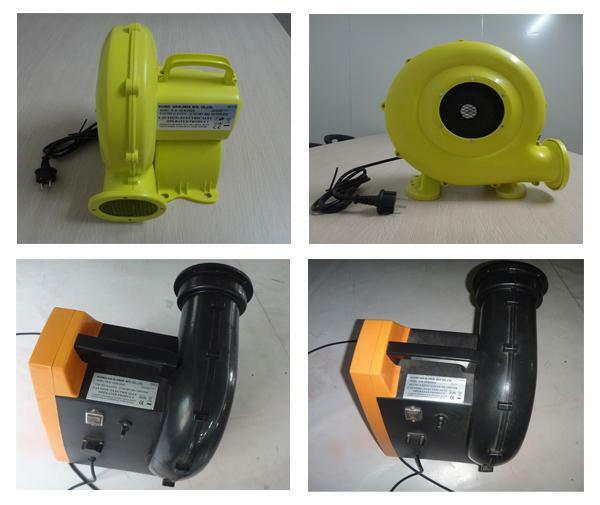 5. what is the daily consumption of the blower?